Ian Shone has kindly volunteered his time to Alt Hist to help out with book reviews and proof-reading, and I’m glad to say that his review of By the Blood of Heroes by Joseph Nassise is is now available on the Alt Hist site under our Book Reviews section. 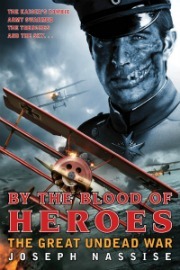 By the Blood of Heroes is a combination of alternate history and zombie-fueled horror, and I think you will find Ian’s review interesting. Please go along and take a look at the review. 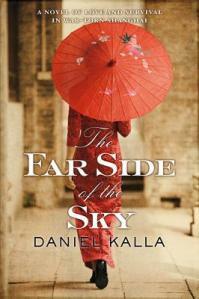 “Hooray for Historical Fiction” says the Huffington Post! Dave Astor at the Huffington Post wrote a very nice piece the other day about why historical fiction is just great – mostly because of its ability to educate. He specifically cites Stephen King’s new novel 11/22/63, and also mentions other books such as Walter Scott’s. 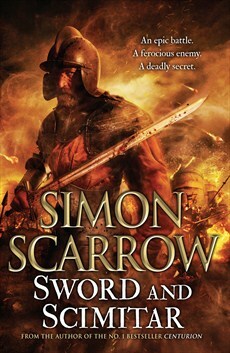 Although it’s great to hear historical fiction praised in such a way – and one just wishes that other genres such as Science Fiction and Fantasy would get such plaudits too on a more regular basis, but I think that Dave’s reasons for liking historical fiction also raise a number of questions. 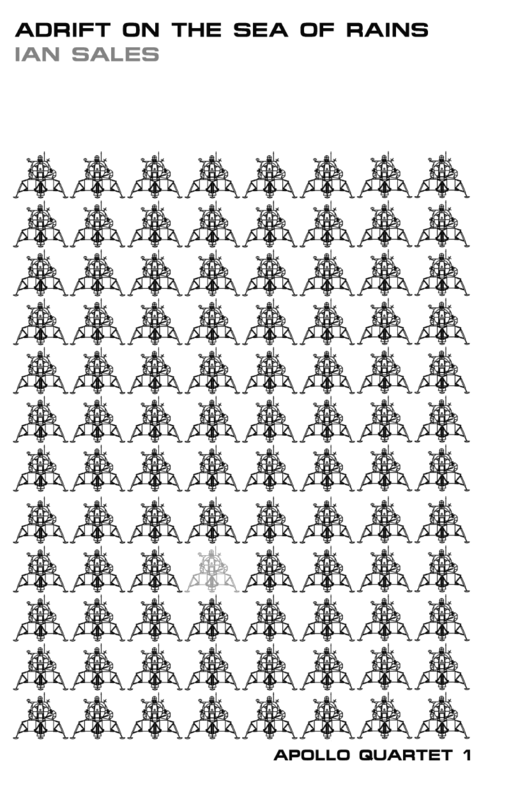 What’s the chances of people actually getting misinformation from works for fiction? For instance Stephen King’s book involves an alternate history scenario where someone travels back in time to prevent JFK’s death. I think in this case most people would know the real history and it would be obvious that the author is changing things, but in cases where history is less well understood the author has a real responsibility. How comprehensively should an author actually tell the reader (perhaps in footnotes or an introduction) about how their work diverges from recorded history? Should editors and publishers be more careful in what work they accept authors, and should they actually research the historical background themselves? For Alt Hist, I usually do check facts in the stories that I publish in the magazine for instance, and this actually takes up a large part of the copy-editing process. 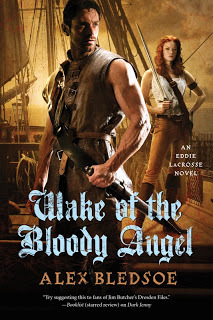 Are historical fiction authors the new history teachers?